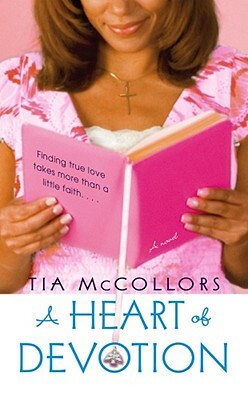 For two friends who are "sisters for life," finding a guy who's great and a good Christian takes a whole lot of faith. Anisha Blake and her best friend Sherri Dawson are running on empty in the dating scene until Anisha meets the handsome and charming Tyson Randall at her local church. He is everything she could ever want: honest, ambitious, easy on the eyes, and religiously devout -- and he even has a good-looking friend for Sherri, too. But soon Anisha risks losing Tyson to a conniving woman from his past. And it certainly doesn't help that Sherri has found out that Tyson's friend Xavier is a wolf in sheep's clothing. With so much drama in their love lives, can Anisha and Sherri stay focused on their commitment to their faith?